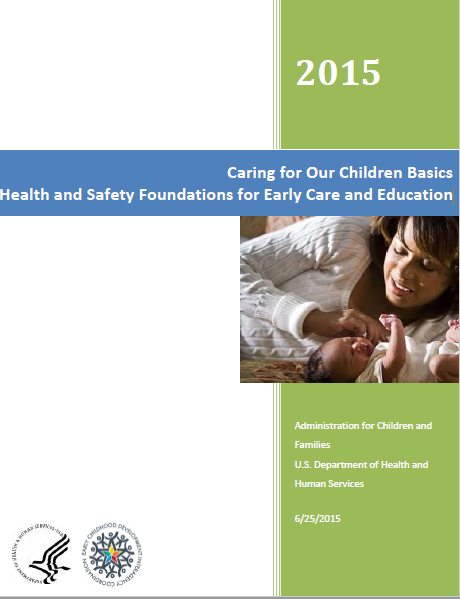 The National Center on Early Childhood Health and Wellness (NCECHW), is a collaborative effort with the Administration for Children and Families, Office of Head Start, Office of Child Care, Health Resources and Services Administration and the Maternal and Child Health Bureau, with the goal of providing information and resources to health professionals working with Head Start and child care programs across the country. The National Center on Early Childhood Health and Wellness is led by the American Academy of Pediatrics, in partnership with the Education Development Center, Inc. (EDC), Georgetown University Center for Child and Human Development, the National Maternal and Child Oral Health Resource Center, UCLA Health Care Institute, Child Care Aware of America, the National Resource Center for Health and Safety in Child Care and Early Education and Zero to Three. To learn more, visit the NCECHW portal. 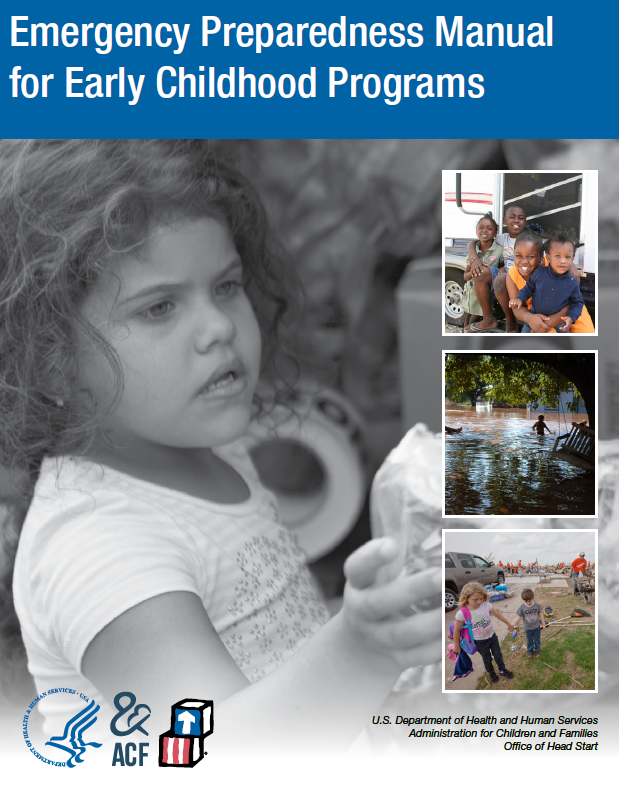 The Emergency Preparedness Manual is intended to assist early childhood education programs in making a plan that will help keep their program, center, or home safe during an emergency. The manual is designed to be a workbook-style document that includes information about emergency preparedness as well as corresponding worksheets that allow you to customize an emergency plan for your program, center, or home. When working with families experiencing homelessness, it is important to remember that children’s health and housing security are closely intertwined.This document covers the various health and wellness needs that families experiencing homelessness encounter as well as resources available to programs in these areas. The Infant and Early Childhood Mental Health Consultation (IECMHC) learning module highlights the role of the IECMHC. The interactive module is divided into lessons with realistic scenarios and short video clips. Each lesson has its own resource area designed to provide extensive support around IECMHC. Substance misuse can cause serious problems for both a pregnant woman and her baby. Home visitors are in a unique position to identify substance misuse among pregnant women. They can also connect expectant mothers to community resources, creating better health outcomes for the mother and her baby. Use this information to explore substance misuse among pregnant women. Learn talking points to use during a home visit, and find resources to support the expectant family. Children in group care settings are at increased risk for infectious diseases such as influenza (flu). Seasonal influenza affects many children each year. Simple prevention and control strategies can help to protect children and their caregivers from complications. This webinar will help Head Start staff and early care and education providers take steps to improve influenza prevention and control. This tool can be used by state and territory CCDF administrators and training and technical assistance staff as a guide to obtain up-to-date, research/science-informed resources and practices for the development of health and safety trainings. 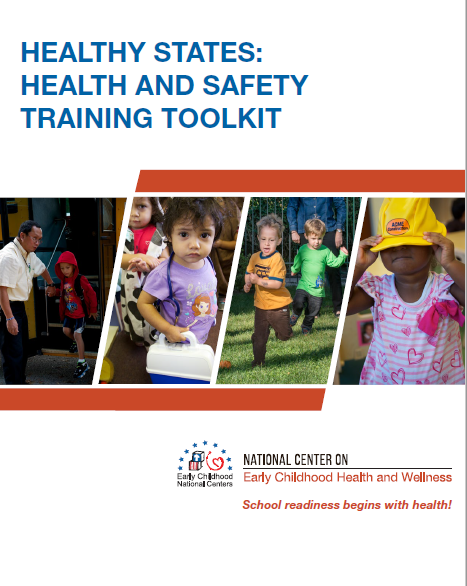 This tool can also be used with existing health and safety trainings to train program level staff by child care health or nurse consultants or health managers in early childhood education settings. 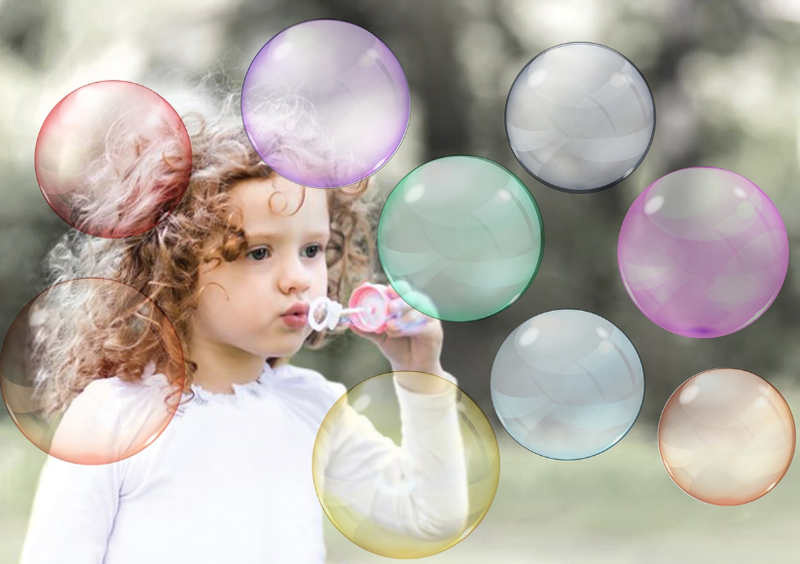 It can also be used by training staff in child care centers and family child care homes to identify resources and materials for training of staff in programs on health and safety topics. The tool also includes resources for states to use for health and safety trainings (e.g. including online modules, training materials, webinars, and other written and online resources). Infants, toddlers, preschoolers, and young children who experience a tragic event may show changes in their behaviors. They may also be indirectly affected by a crisis by what they see on the TV or hear. 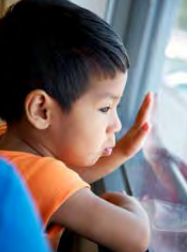 Learn more on what to do when children experience crises and tragic events. The Positive Eating Environment Self-Assessment for Early Care and Education (ECE) Programs offers a brief, user-friendly way to assess basic mealtime practices. 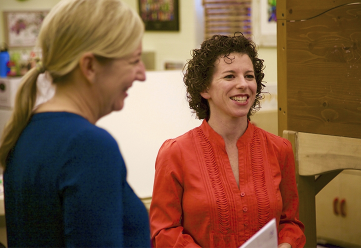 Learn how this assessment can help center-based and family child care programs that serve 3 to 5 year olds. Staff can use this tool to evaluate the availability of healthy nutrition and mealtime environments. It can also be used for staff discussions and policy planning. The influenza vaccine is recommended for everyone 6 months of age and older every year. Early care and education staff can use this video to learn about talking to families about the importance of getting an influenza vaccination each year. Understand why getting a vaccination not only protects you from influenza, but it protects your loved ones and those closest to you. The 2018 Center for Disease Control and Prevention (CDC) immunization schedules are now available. The schedules were approved by the Advisory Committee on Immunization Practices, the American Academy of Pediatrics, and the American Academy of Family Physicians. 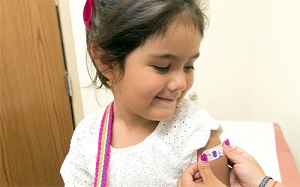 Each lists the age or age range when each vaccine or series of immunizations is recommended. Head Start programs, pediatricians, pediatric nurse practitioners, and parents may refer to the schedules to help prevent illnesses in young children. The Child and Adult Care Food Program (CACFP) meal patterns have been revised to include a greater variety of vegetables and fruits, more whole grains, and less added sugar and saturated fat. They also encourage breastfeeding. Nutrition plays a major role in the health and well-being of children. Programs must understand the CACFP updates and strategies that can help implement changes to their meals.